Cannabis plants contain more than 60 compounds called cannabinoids, the most famous of which are CBD and THC. The CBD interacts with certain receptors in the human endocannabinoid system, affecting the functioning of the brain and immune system. Unlike THC, CBD does not cause “high” because it is non-psychoactive. Moreover, according to the research, CBD can effectively eliminate the influence of THC and thus play its role safely. It is precisely because of the many benefits of the CBD that a large number of CBD products appear on the market. 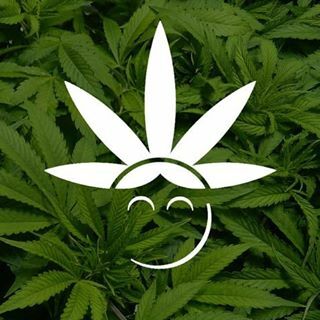 In the face of so many CBD products, how do we choose, especially for those who are trying out CBD for the first time, the guidelines for the use of CBD products are very important. So today we will discuss the use of different CBD products to guide you in choosing the most suitable CBD intake method in your daily life. To make CBD work, our body must first absorb it. This means that it must enter the human body to interact with cannabinoid receptors and non-cannabinoid receptors. How to do this depends on how you consume the CBD. Ingestion methods will greatly affect the body’s absorption, distribution, and action of CBD compounds. Therefore, the method you choose will determine whether cannabinoids can ultimately help treat your disease. You can use different ways to ingest the CBD, including your oral tincture, apply it to your skin, inhale or add CBD to your drinks and food. But not all methods are equally effective, each has its own advantages and disadvantages and the time it works. So we’ll list some of the most effective ways to get into the CBD, and you can choose the one that works best for you. When we mentioned the use of CBD, inhaling the CBD became our first choice, because this method is one of the most effective ways to use CBD, in addition to having a greater CBD effectiveness and enabling the CBD to play all the positive benefits, and Many people like the way to inhale. 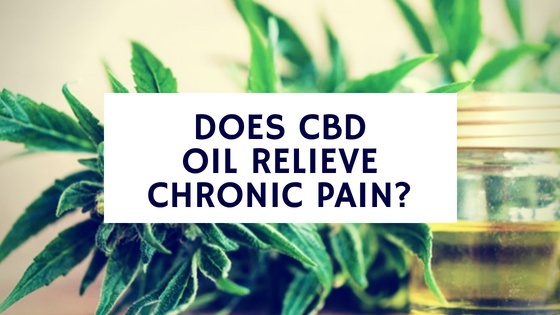 Because the body quickly absorbs the CBD in this way, the effects of the CBD can be quickly exploited, making it a good choice for patients who need immediate relief rather than hours later. When you inhale the CBD, the alveoli in the lungs are quickly absorbed and the lungs provide a larger surface area for absorption, further accelerating the progression of the CBD. As you continue to inhale the CBD, it quickly enters the bloodstream and acts quickly on the body. Inhalation of the CBD allows the CBD to affect your body faster and provides faster CBD bioavailability than other methods, which will allow the CBD to pass through various filtration systems in your body. In addition to the proprietary CBD inhalation device, you can also purchase CBD concentrates and inhale the CBD through the evaporator, which means you can vape your CBD without the mental effects of THC. CBD concentrates are very similar to oils, but before you get the CBD on the evaporator, you need to make sure they are compatible with the vaping on the label. The way to inhale the CBD is very simple, which means that anyone can use it, but this does not mean that it is a good choice for everyone, because long-term research has not yet been carried out, in the long run, this way still need a lot of researches and evidence to prove its impact. You can try different CBD brands because there are many different types to choose from. In this way, CBD will quickly play a role in the human body. Evaporators are expensive and long-term investments. Even if accurate calculations are made based on the tags, the number of CBD obtained each time is difficult to be accurate. 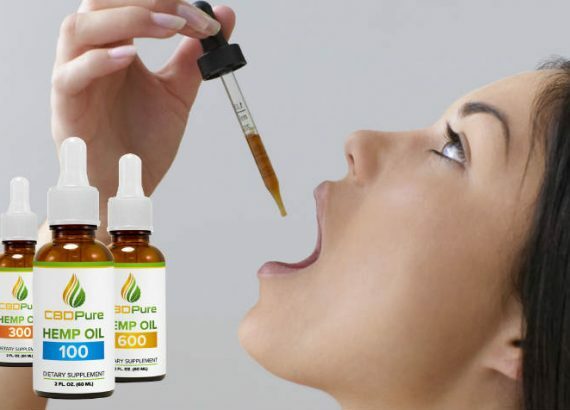 The most common method of taking CBD is to take it directly or through the mouth. Because this method is easy to use, it is very convenient and does not require complicated processes. But when you get the CBD in this way, you have to go through the digestive system whether you eat or swallow it. This makes the process of CBD becoming long. Because the CBD enters the digestive system, it enters the liver through the hilar system. In the liver, the process becomes a bit tricky. Studies have detailed the process of liver metabolism of the CBD. There is a mixed-function enzyme in the liver that causes the CBD to be metabolically decomposed and significantly reduces the concentration of cannabidiol prior to feeding the residue to the blood. Although ingesting CBD is the simplest method of delivery, it is not particularly effective at absorbing CBD at high concentrations, and it may take up to two hours to start functioning. However, the way of sublingual CBD is effective to increase the absorption rate of CBD. CBD tanning agents are highly concentrated liquid extracts made by extracting CBD from cannabis plants into a solvent. The solvent is a liquid base, such as apple cider vinegar or vegetable glycerin when combined with the CBD extract, it allows the conversion of CBD into liquid concentrated droplets. Before swallowing, keep the CBD for the next two minutes, so that the oral mucosa absorb CBD bypassing the digestive system and liver metabolism. Since no enzyme destroys the CBD molecule and does not need to be digested by the stomach, the CBD can reach the blood faster. 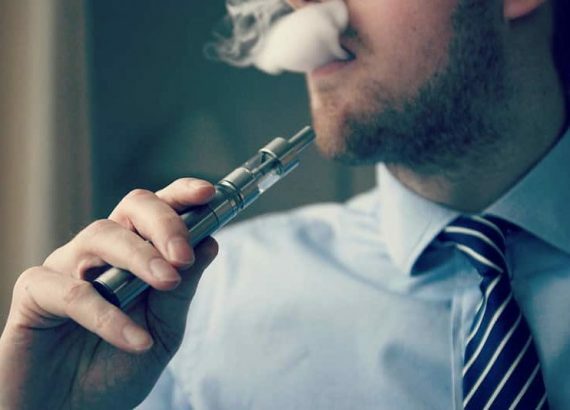 Although this approach is not as effective as vaping CBD, it allows the body to easily ingest the CBD and provide its benefits faster and more efficiently than with traditional foods and capsules. The above two methods are the most common form of ingestion of CBD. Usually, the oral CBD product is CBD oil and the sublingual swallowed product is CBD tanning agent. No matter which kind of product is widely available in the market, it is widely welcomed by people. They have a choice of different concentration ranges and everyone can choose as needed. Anxious patients can choose low-intensity CBD products, while patients with severe chronic pain can choose high-concentration CBD products. The most important thing is that these two products are suitable for anyone because they are easy to use and are the best choice for beginners; old users also like them because of their simplicity and various benefits. It is easy to use and can be easily used in daily life. The dose measurement is accurate because the strength and quantity of CBD for each use is indicated on the label. When administered sublingually, CBD can be absorbed quickly. The quality of the product cannot be completely guaranteed, and some products are mixed with other substances, reducing the concentration of CBD. The taste of CBD oils or tinctures may not be acceptable to all users. When you apply CBD to your skin, local CBD spreads into your skin, and the skin absorbs the CBD to interact with cannabinoid receptors near local targets such as muscles, inflammatory cells, and pain-sensing nerves. However, since the skin of the human body is not very permeable, it can block most foreign objects and prevent entry into the human body, so the absorption rate of the skin to the CBD is relatively low. This approach is more suitable for on-site treatment and awakening, and for people with long-term health goals, oral or inhaled CBD products will get better results. Now the CBD products company expands its product line and applies CBD widely in creams, lotions and balsams productions. The user simply squeezes a small portion of the lotion or cream and applies it to the desired area to apply to the body. 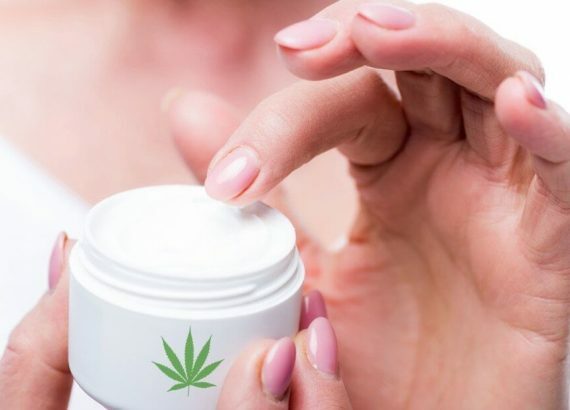 CBD lotions or creams can be used for beauty, because CBD contains some essential nutrients that may be beneficial to the skin, helping to avoid skin aging and oxidation; on the other hand, they can be used to treat some skin conditions such as psoriasis, eczema and so on. Moreover, studies have shown that CBD painkillers are very helpful for patients with chronic pain. If users have chronic pain, they can apply CBD painkiller directly in the problem area. CBD creams are not the best choice for all diseases because of their limited effects. People with skin diseases or local chronic pain are more suitable for this choice. In addition, those who want to apply CBD to daily skin care, CBD emulsion may be the most suitable choice. This CBD product can act on specific areas to relieve local chronic pain. It is welcomed by people who love beauty. The process of absorbing CBD through the skin is slow, and because of the barrier of the skin, it may not retain as much cannabinoid as other methods. It is difficult to quantify accurately. Based on the above description, I believe that most people that are looking for CBD can find a suitable CBD product. But when we are using the CBD, we need to clarify two issues. One is to clarify the purpose of your use of the CBD, and the other is to find the right dose for you. CBD can treat a variety of diseases. 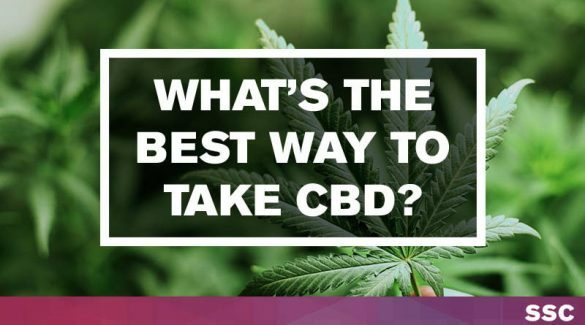 Before deciding which CBD product to use, you need to know clearly what you want to use the CBD to achieve or to treat arthritis pain or improve insomnia. Focusing on one or two attributes can help you find the best product and doses faster. Many people track the progress of their use after using the CBD, so you can also use the score to assess your symptoms or try to record the follow-up, which will help you determine the effectiveness of CBD treatment. The dose of CBD used by each person will not be exactly the same. The working conditions of CBD productions vary from person to person and are affected by many factors, so the dose is a highly personalized process. We always recommend starting with very low doses to ensure that you don’t react excessively to the composition of any product. Try taking one or two drops of the formula or inhaling a small mouth, which will be much lower than the recommended ingredients listed on the product. Please wait until CBD reaches its peak and leaves your system before trying a slightly higher dose to find the dose that best suits you.